trusted to deliver, every time. Every day, businesses rely on us to help them project the right image to their customers. 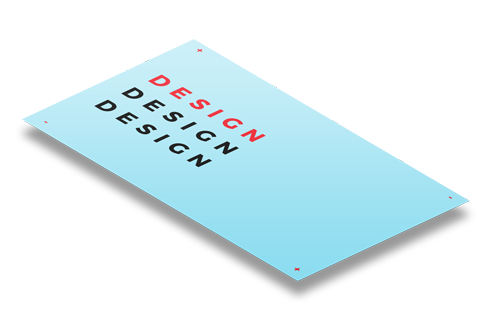 Our services go across the board, covering design, print, display and finishing. Whatever you have in mind, we're confident you can trust us to deliver. We see each and every job as our chance to prove it. 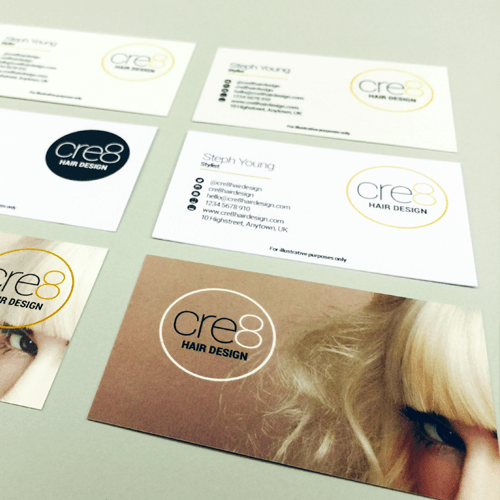 Our services include design, print, display, direct mail, finishing and more. But the important thing to remember is that we always structure what we offer around you. Tell us what your business needs are and we'll put together a plan that fits your priorities and budget. your reports and accounts, or a major marketing campaign. We can also pull together any other creative services you might need, from copywriting to photography and illustration. 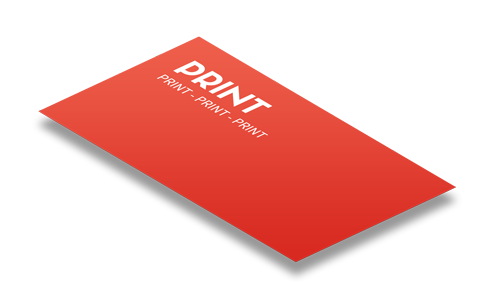 Digital print makes it possible to produce even the smallest quantities at affordable prices. 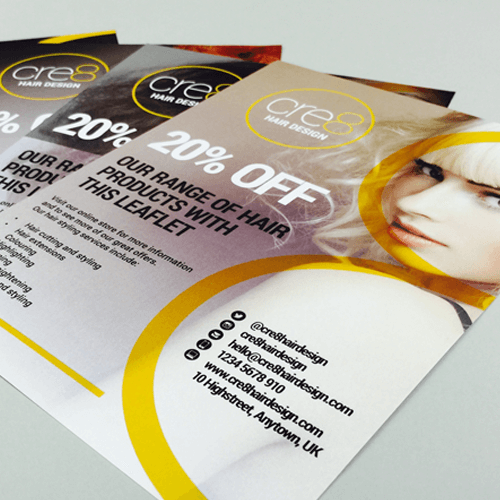 You can even personalise each and every piece of print, to make it much more engaging for your customers. At the same time, traditional print (often referred to as ‘litho’) opens up more possibilities for more complex jobs. especially the big things like exhibition kits and banners. 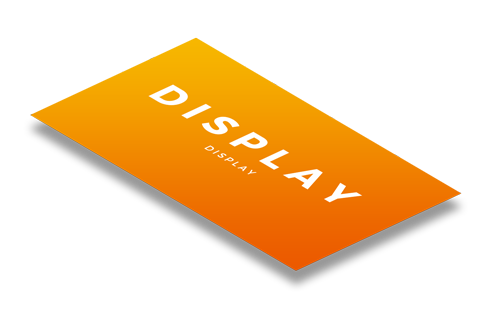 We can also help with a wide range of other materials, from special sales promotions to on-screen presentations. 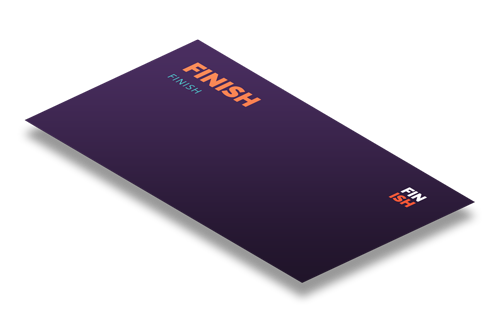 This is the catch-all term for those extra touches and techniques that bind your printed materials together and give them that extra lift – from trimming and binding documents to incorporating an embossed logo or hardwearing laminated finish. • We have 60 centres in the UK and Ireland. • Plus a network of partner companies around the UK. • We combine the best technology with the most informed, friendly people. shaping what we do around what you need. 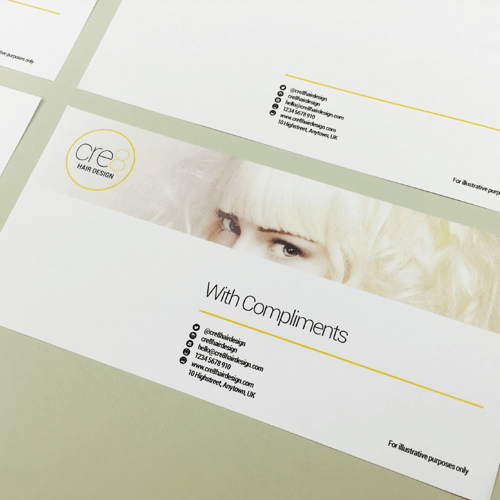 • Corporate identity – from creating the logo and business stationery to ensuring your brand is consistent across everything you produce. photography, illustration or copywriting that you may need. accounts are clear and consistently branded. 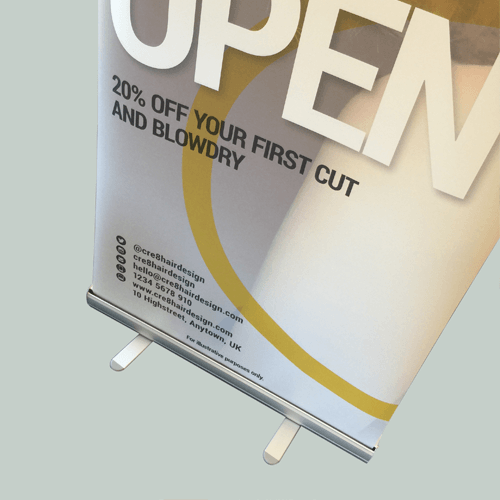 including point-of-sale materials for use in store. 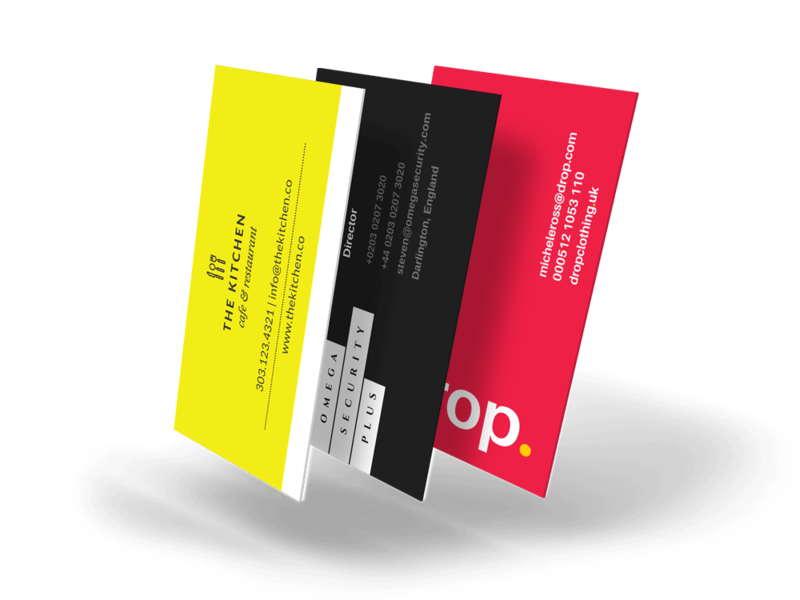 business cards to letterheads and address labels . reports project the right corporate image. 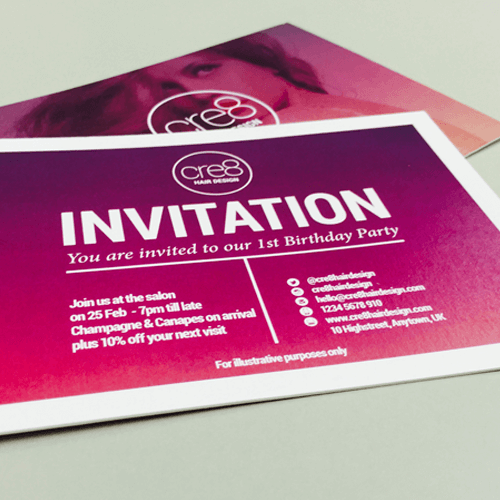 promotional leaflets, invitations and newsletters. such as manuals, catalogues and tender proposals. • Professionally branded exhibition kits and pop-up stands. 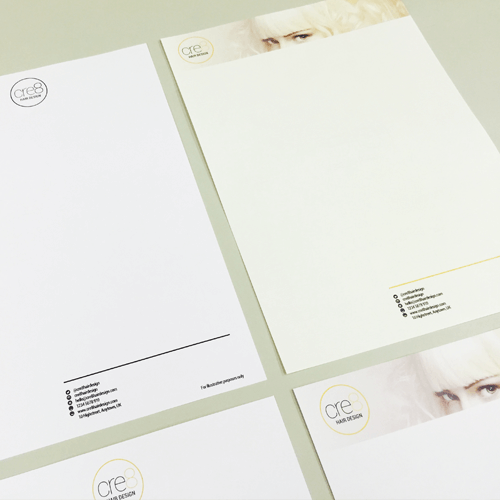 to A0 size (16 times your letterhead) and beyond. point-of-sale items for use in store. flip charts, pitches and digital presentations. anything from simple stapling to much more advanced methods. numbering, drilling, tabbing and lamination. technical terms in plain English. 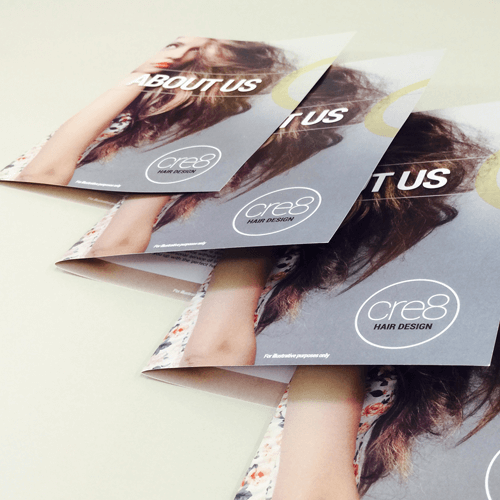 We always aim to make sure your mailer gets read, not just delivered. 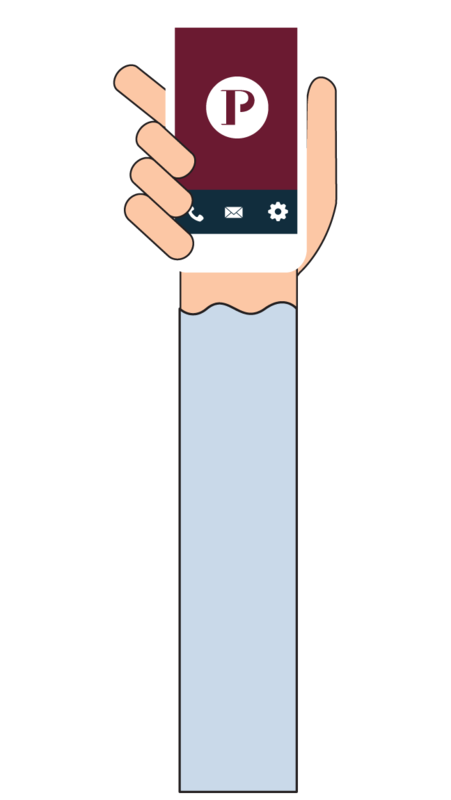 We’re experts when it comes to using the latest technology to personalise your marketing campaigns. And we can handle the whole process, from creating the printed materials to collating them and sending out the finished product. Specialising in the small business sector, our websites are custom designed to fit any device from mobile to tablet to desktop. Let us take care of your digital & print needs to save you the cost and hassle of dealing with two companies, when we can do both. From posters printed in full colour to architect plan copies up to A0 and longer. Our large format printer is also ideal for large photos to be framed. 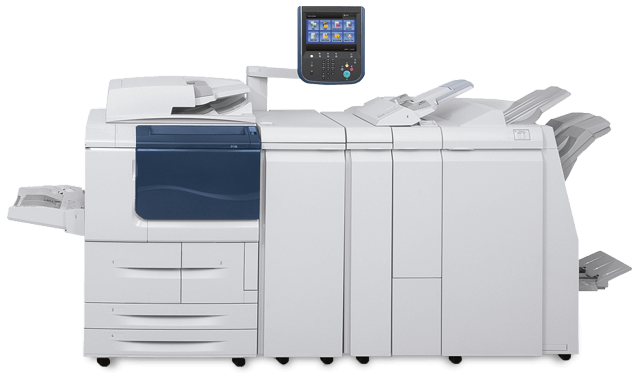 We can even scan you original documents and email them back to you in digital format. This is just a small selection of some of the work we can do. If you are working on a project and would like to know if we can help you, please get in touch.